For More Info Please Click the Link Below. Last edited by that Coral Guy; 04-10-2019 at 03:28 PM. 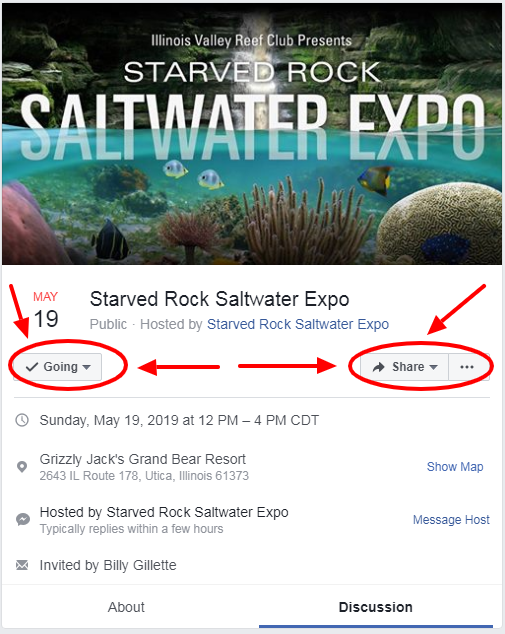 EVERYONE Please Remember to Mark "Going" or "Interested" on the Starved Rock Saltwater Expo & Frag Swap Facebook Event Page. Last edited by that Coral Guy; 04-10-2019 at 03:13 PM. 4. Admission is $5 and Kids 15 and Under are FREE. Parking is FREE as well. Having the Exact Amount Helps Things Go Smoother at the Entrance. 5. Please be Patient with Vendors. Please keep in mind time is short and the crowds are large, if a vendor does not have adequate time to answer all of your questions ask for a business card or web address follow up with them at a later date, they are all professional and have great experience with keeping salt water tanks thriving but time is limited. The chaos can be great at these shows. 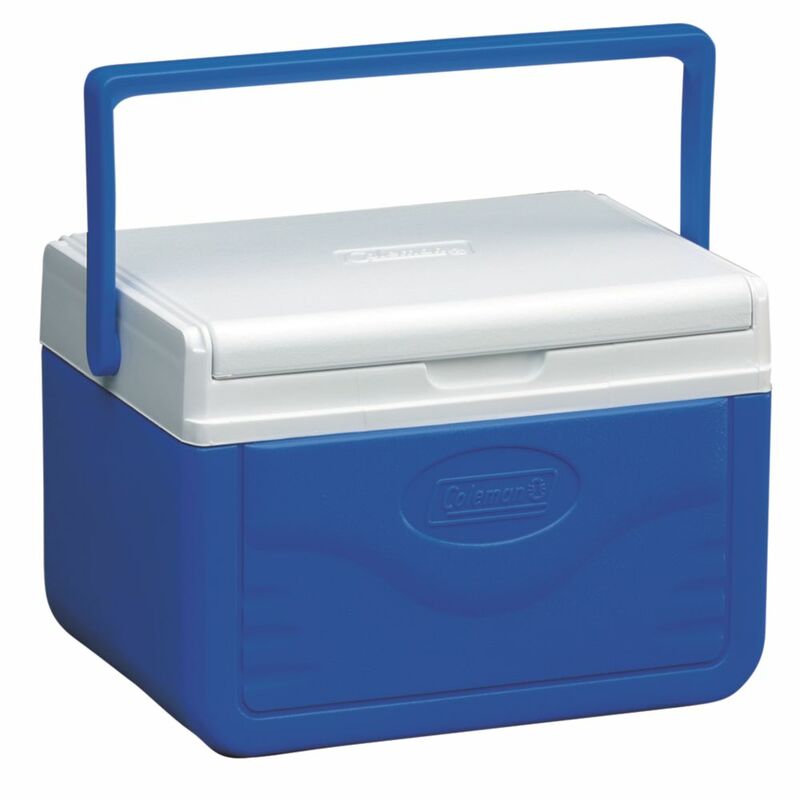 The vendors greatly appreciate your business. Last edited by that Coral Guy; 04-10-2019 at 03:57 PM. Last edited by that Coral Guy; 04-10-2019 at 03:58 PM. Last edited by that Coral Guy; 04-10-2019 at 04:02 PM. Last edited by that Coral Guy; 04-10-2019 at 04:11 PM. 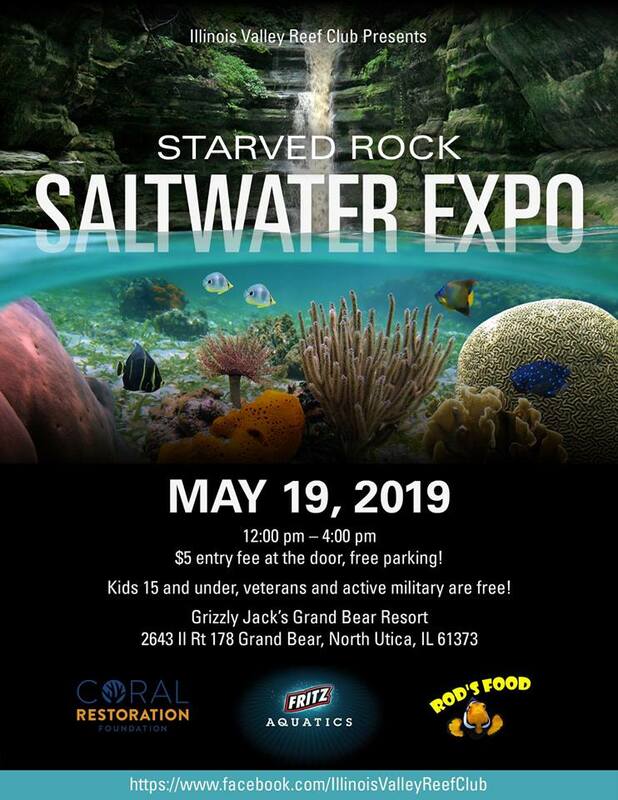 The STARVED ROCK Saltwater Expo & Frag Swap (Utica, Illinois) is just 6 Weeks Away !!!!!!!! Last edited by that Coral Guy; 04-10-2019 at 04:15 PM.